The Ladakh Festival: Singing To Dancing For 6 Days!!! 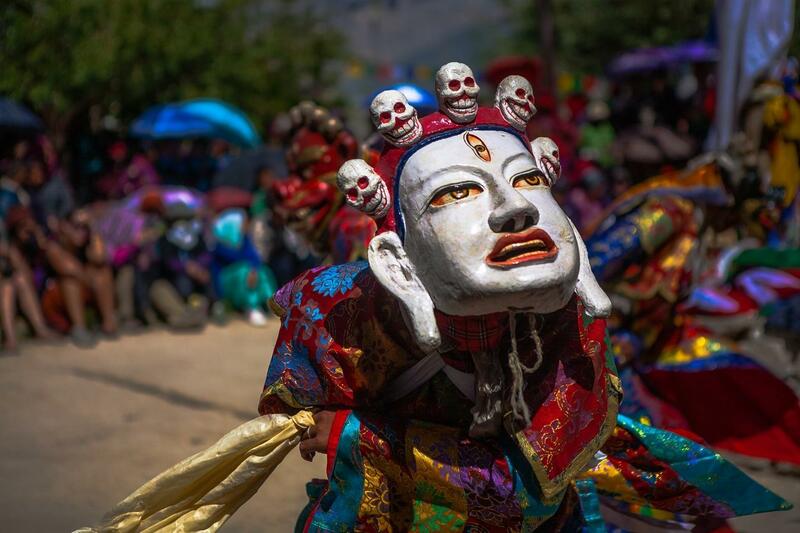 The festival starts from a grand inauguration ceremony in which different troupes of the ladakh take part and travel from the famous ladakhi market. 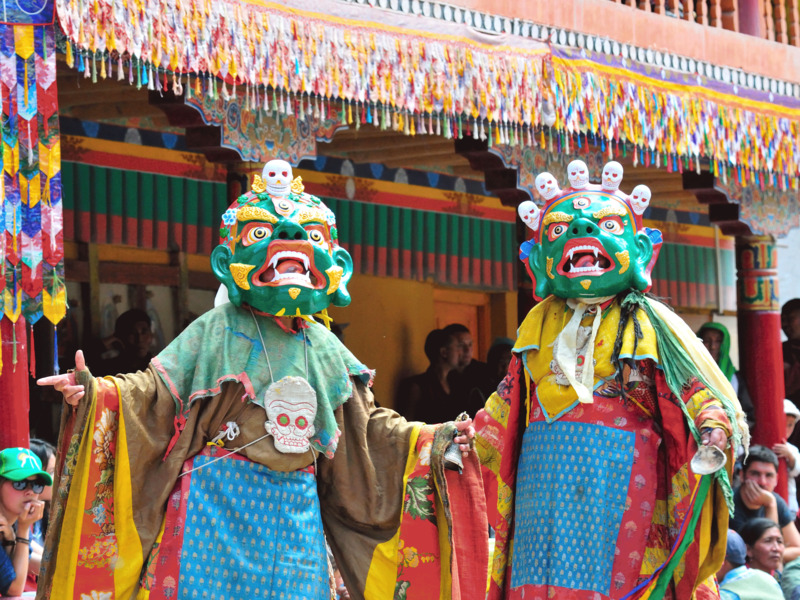 The festival week in Ladakh is from 20th to 26th September every year. 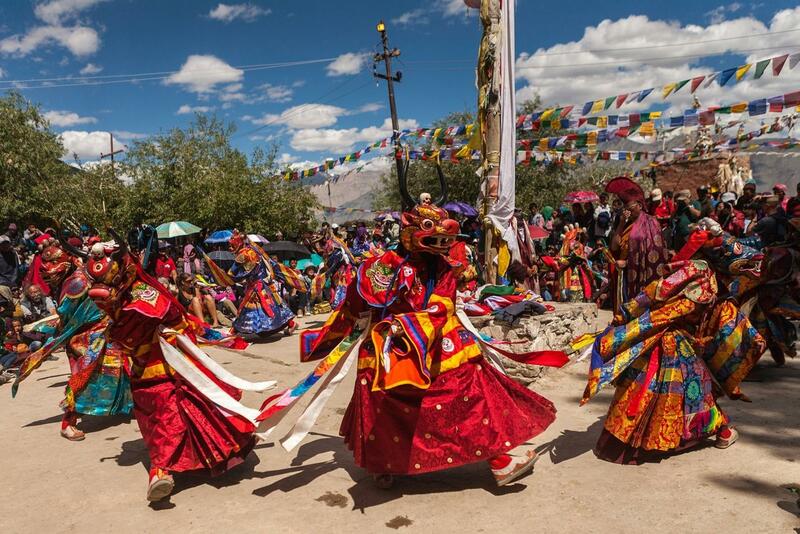 It takes place mainly in Leh, spreading to all the villages of the Ladakh and ends on the Polo ground of Ladakh, when people are seen in traditional colorful attires and singing the traditional music of the land and hymning the tunes. 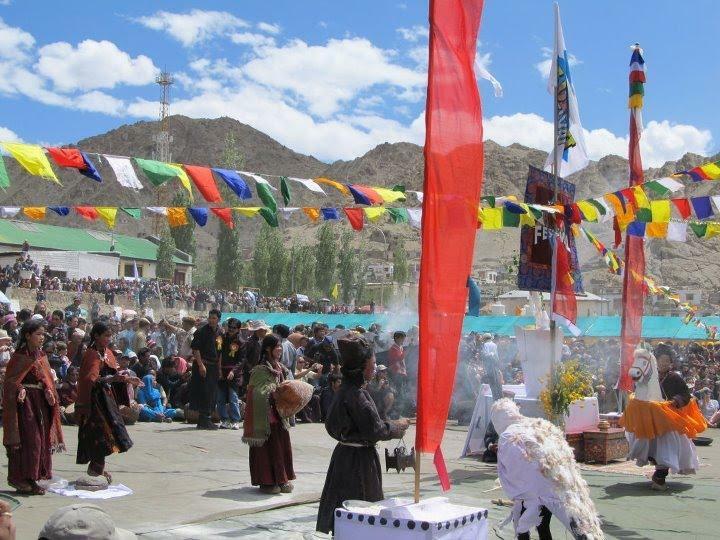 The festival starts from a grand inauguration ceremony in which different troupes of the ladakh take part and travel from the famous ladakhi market. 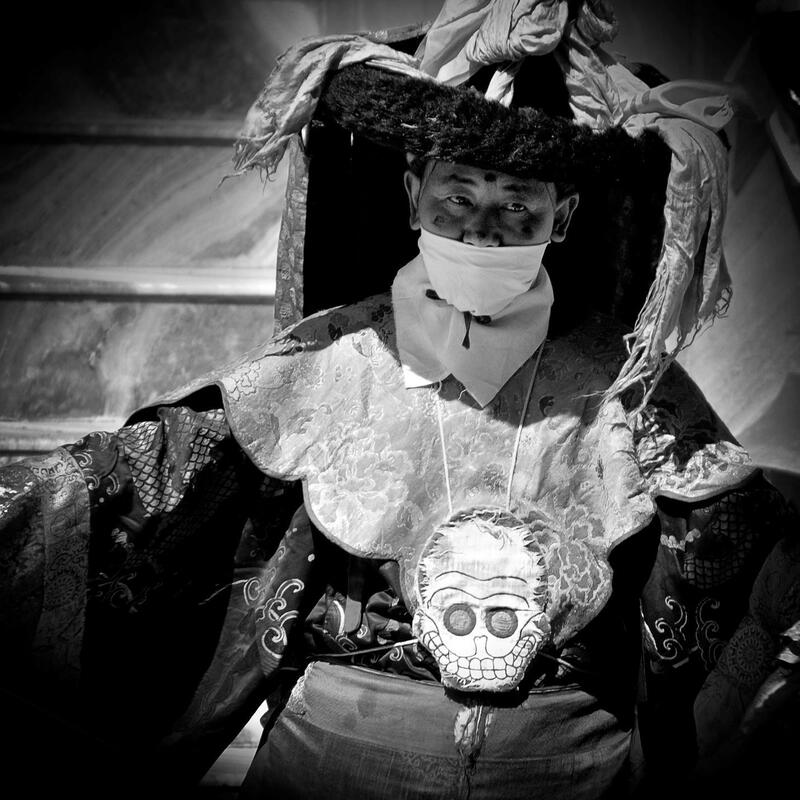 The 6 days festival has many things where people from the monasteries of the ladakh perform masked dances. Some villages have archery while some polo, followed by the musical concerts. 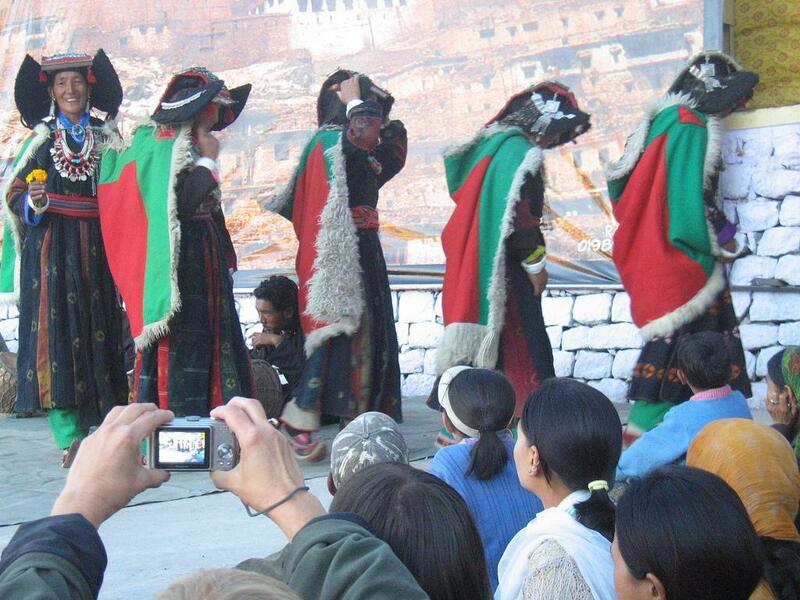 People wear traditional ladakhi clothes and perform dances which are seen nowhere in the world. The energy and positive vibes, the nature and the people of the ladakh just make it all perfect. One can also participate in the traditional archery contests, listening to their traditional music, play polo games with the locals and buy exclusive handicrafts from the locals. This year the festival will start from Polo ground Leh with an opening ceremony. 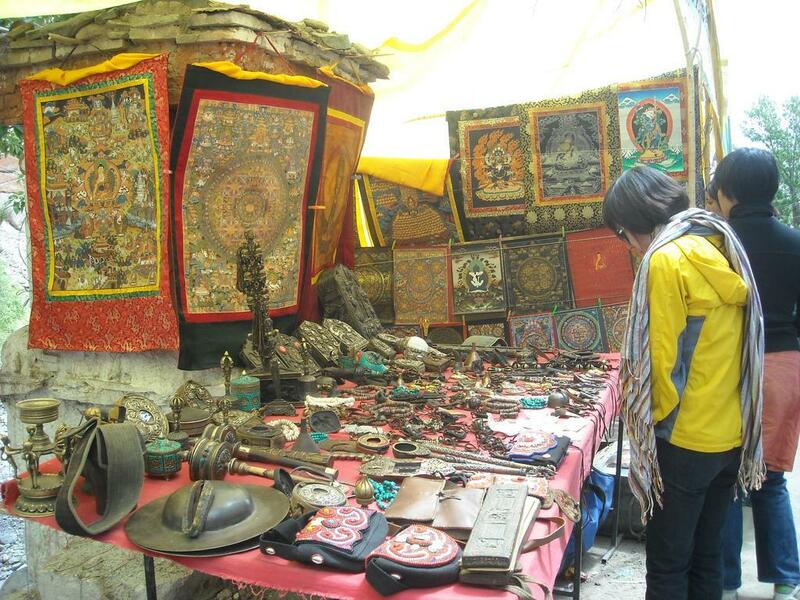 On the first day one can attend the ceremony and should visit the thangka exhibition at Chowkhang Vihara, Leh, followed by handicraft exhibition which takes place at handicraft training centre, Leh. 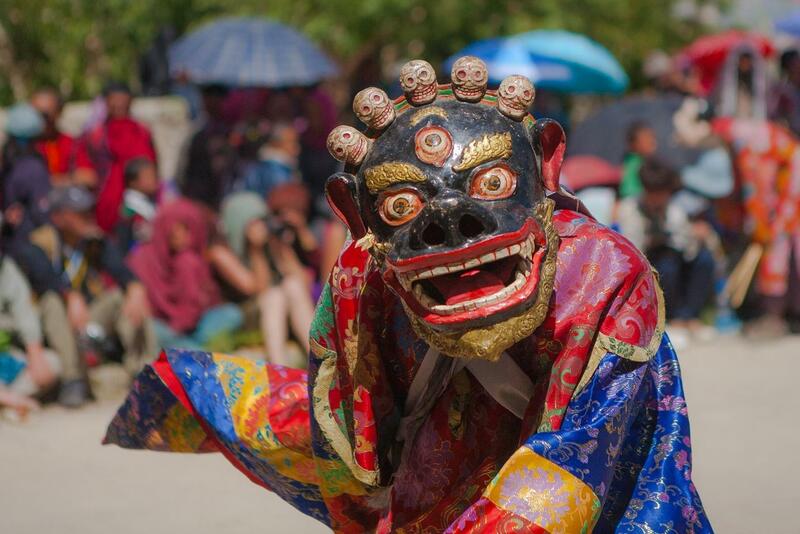 The famous Cham dance takes place on the next day at Chowkhang vihara, Leh. The polo matches takes place just after the dance and a beautiful musical concert takes place at night. 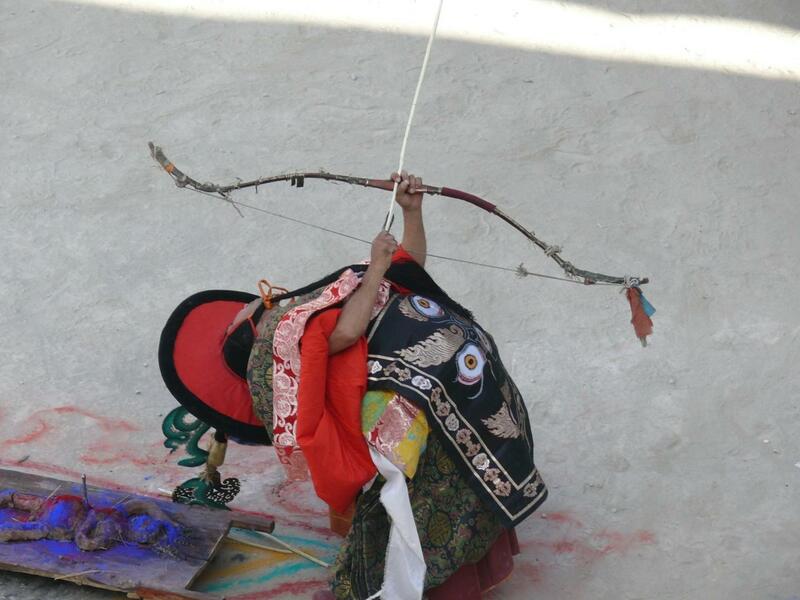 On the next three days one can enjoy melodious musical evenings and the cultural programs of archery. The exhibitions are open all day long and are a treat for visitors who love unique handicrafts. On 26th September i.e. on the last day, the ceremony closes again at the polo ground. 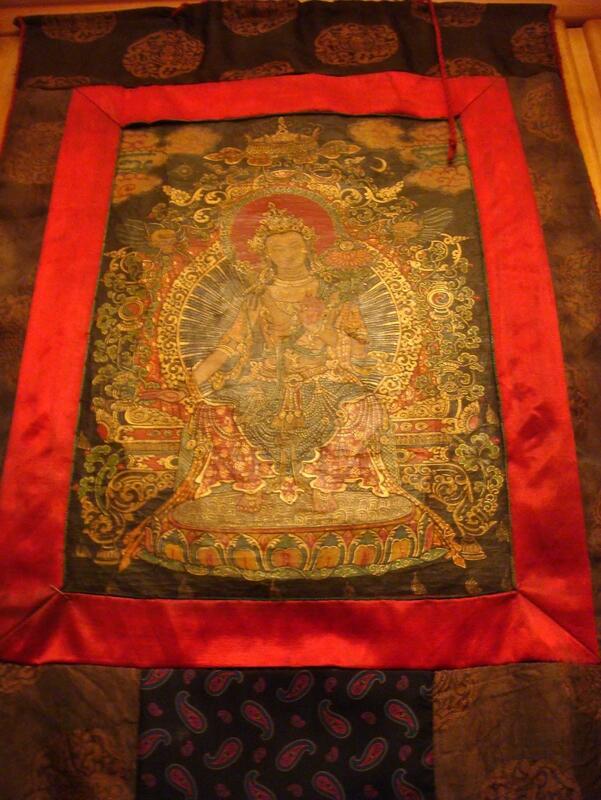 During the festival, tourists can also visit places like famous shrines and wall paintings at Lamayuru Monastery. The famous shrines include metal statues and clay statues. 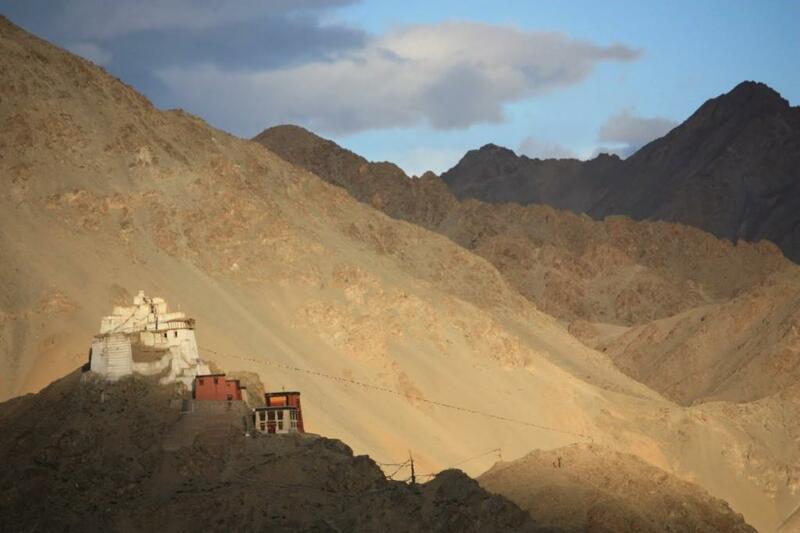 If one still has the adventurous desire inside them then one should definitely visit the beautiful ladakh. The peaceful monasteries, the musical concerts, the beautiful lakes for rafting, mountains for trekking and the happiness that festivals spread probably will make your memories unforgettable for lifetime.